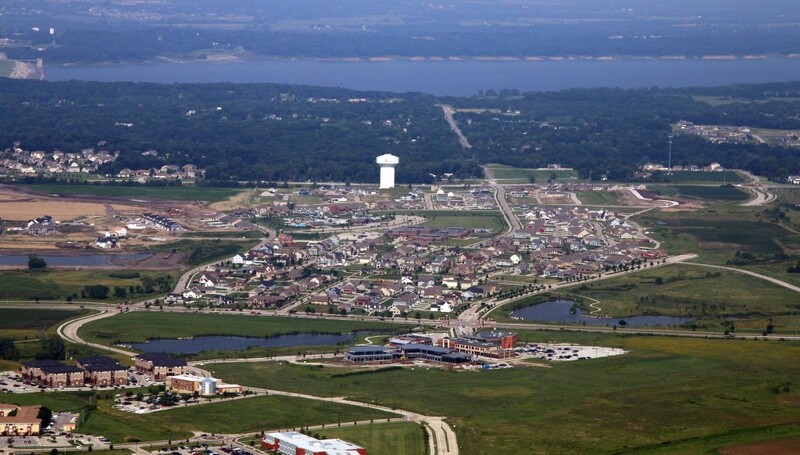 Ankeny residents already know their hometown is something very special. Even so, it still feels good to be recognized. The most recent list popping up on our feed today is WalletHub’s ‘2015’s Best & Worst Small Cities in America’. In this study of 1268 small cities in the U.S., the researchers used 22 metrics including affordability, the number of restaurants per capita, school rankings and more. The data was grouped into four key areas: Affordability, Economic Health, Education & Health and Quality of life, then summarized and weighted to produce the ranking. How exciting to be viewed among the best. Congratulations to all who work every day to make Ankeny such a wonderful place to live…and play…and work. 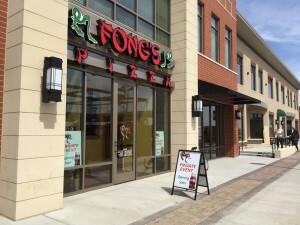 Share the post "Ankeny ranks #9 on WalletHub’s best small cities list"
Another new restaurant coming to The District!